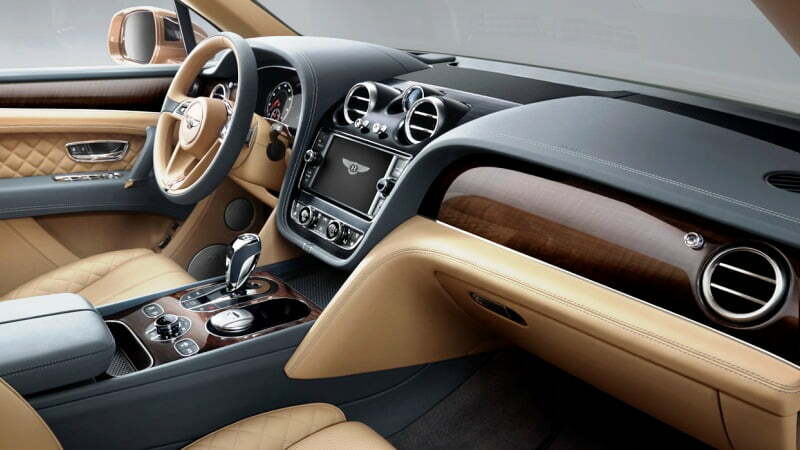 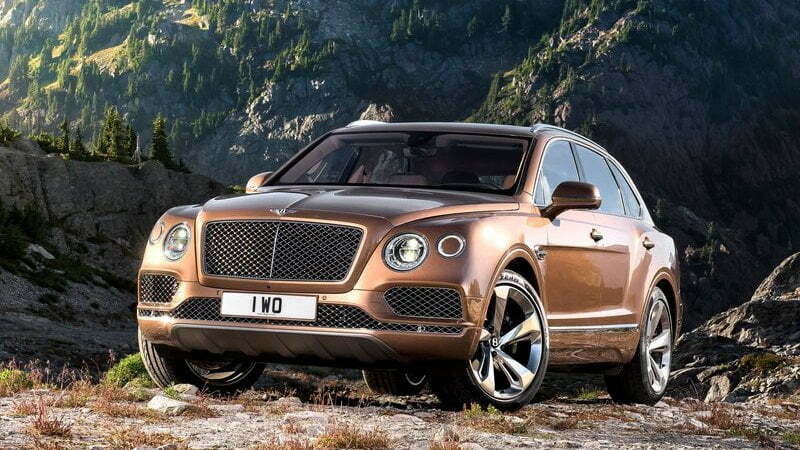 The New Bentley Bentayga 2016 – revealed at the Frankfurt Motor Show had some hard baby steps. 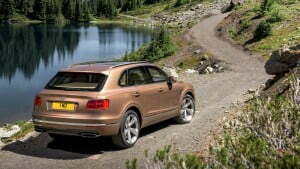 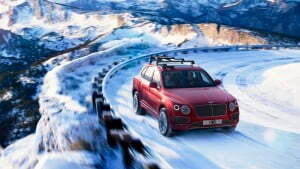 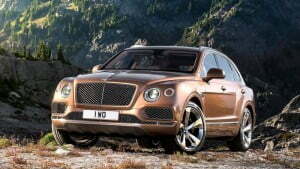 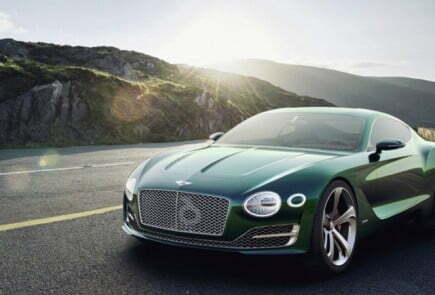 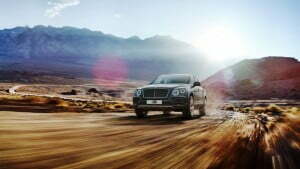 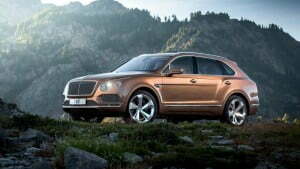 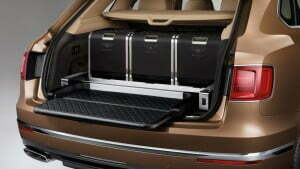 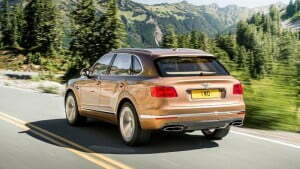 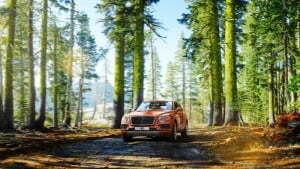 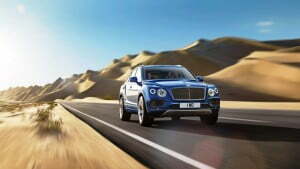 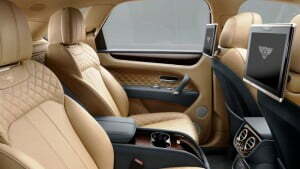 Bentley’s first SUV was previewed by the EXP 9 F concept at the Geneva Motor Show in March 2012. The name “Bentayga” is designed to encapsulate the wide variety of climates and terrains that the Bentayga is capable of tackling. It comes from a combination of ‘Taiga’ – the world’s largest snow forest that crowns the entire Northern Hemisphere – and Roque Bentayga, a rugged peak in the Canary Islands. 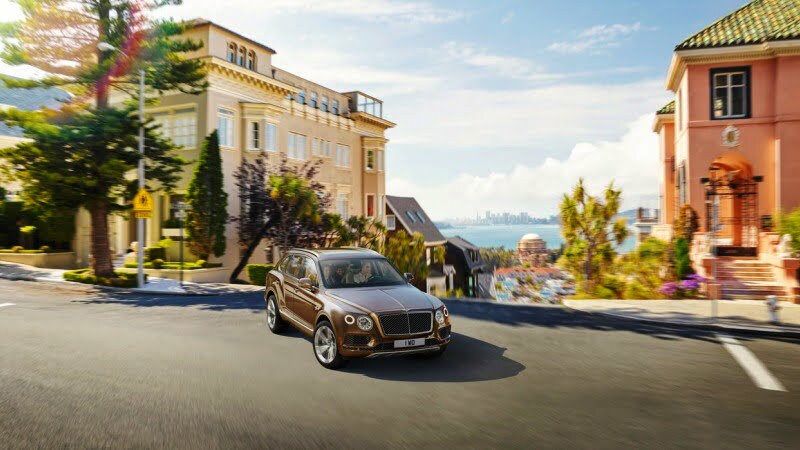 Bentley describes the Bentayga as “The fastest, most luxurious and most exclusive SUV in the world” and with a mighty all-new 12-cylinder W12 engine under its huge bonnet that first claim is certainly true. 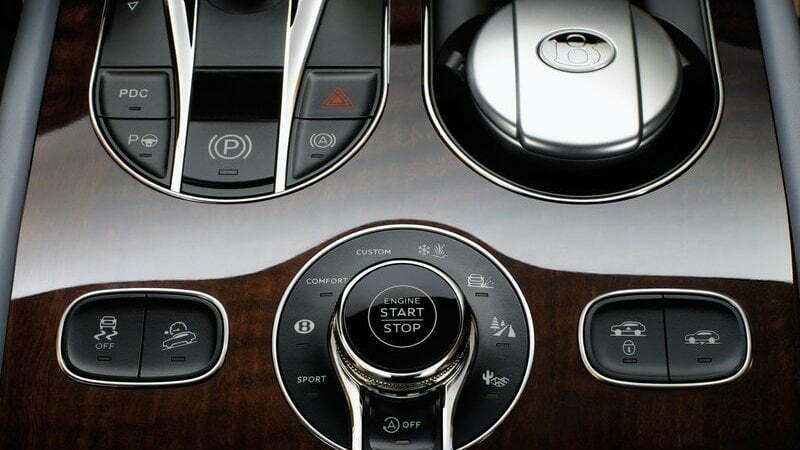 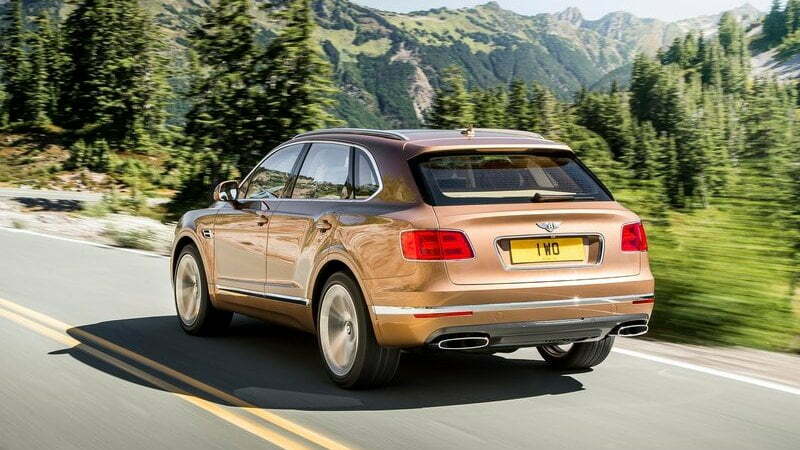 Initially, the W12 will be the only engine option for the Bentayga. The 6.0 l, twin-turbo will have an estimated 600 hp (608 PS; 447 kW) and 664 lb·ft (900 N·m) of torque and will move the Bentayga from 0-62 mph (0-100 km/h) in under 5.0 seconds. The W12 Bentayga will have a top speed of 187 mph (301 km/h). 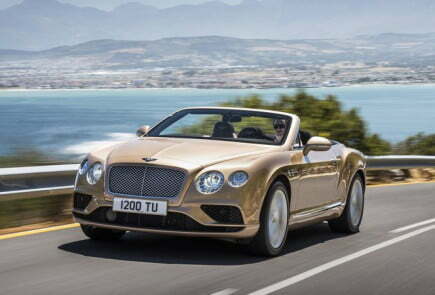 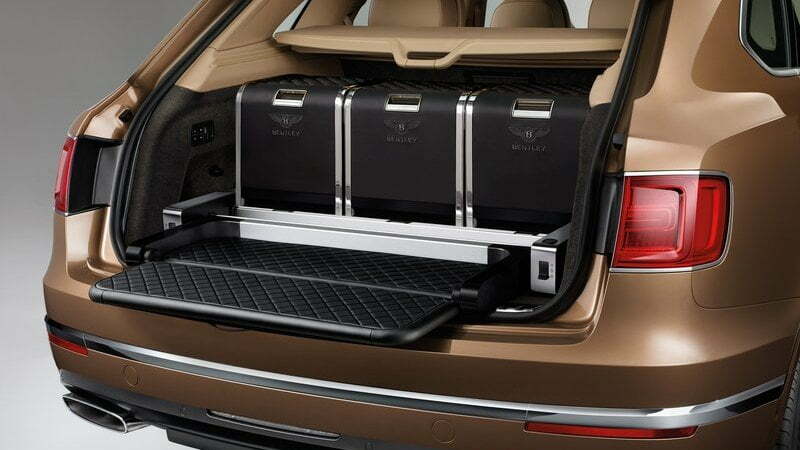 Several body panels are made from aluminum, including the rear haunch panel, which Bentley claims it’s the largest single-piece aluminum pressing in the industry. 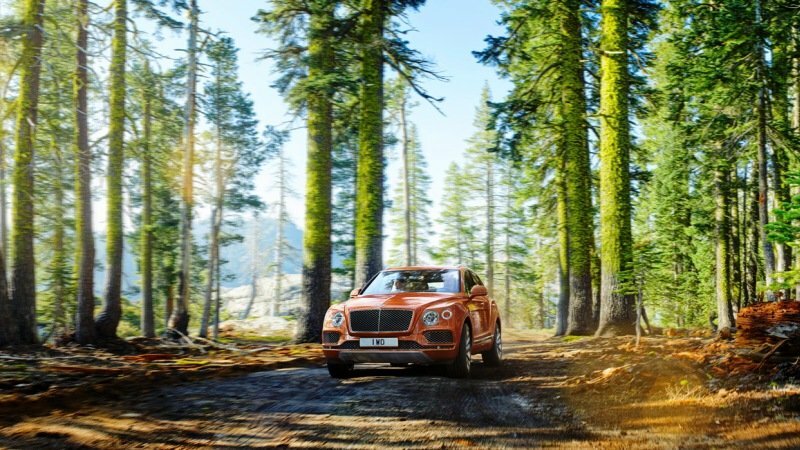 The extensive use of aluminum and state-of-the-art manufacturing technologies enabled the company to save 520 pounds compared to a traditional body construction. 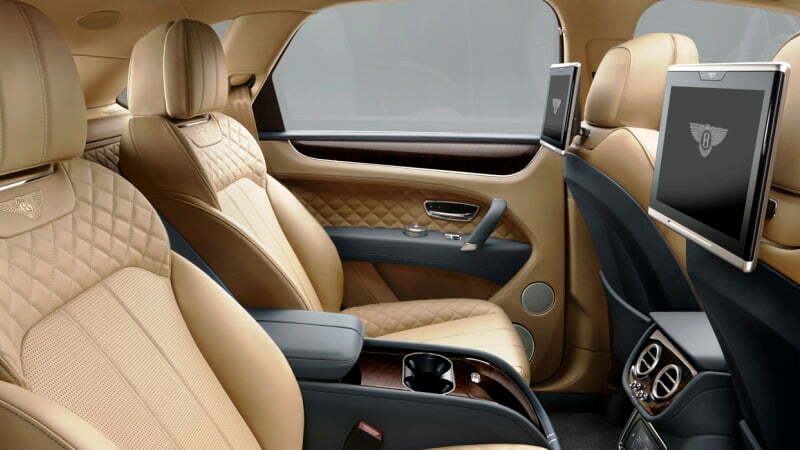 The interior can be configured to seat four or five, only the finest leather will be utilized on those lucky posteriors. 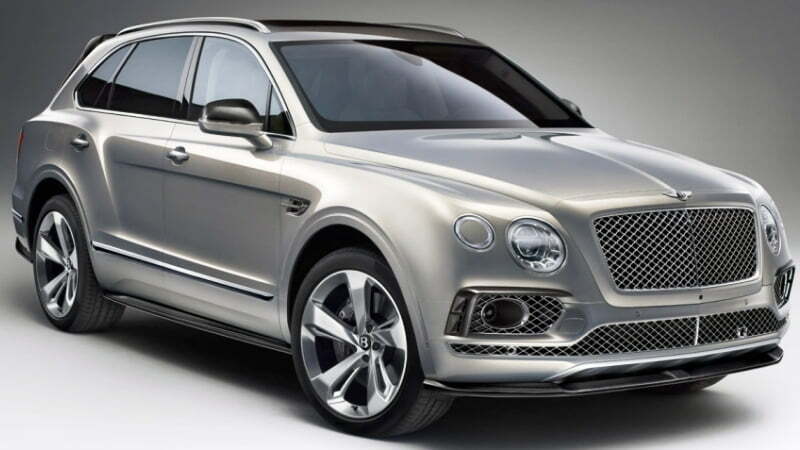 Diesel and hybrid power-trains will be offered in the future, the Bentayga has been expected to hit the streets by early 2016.